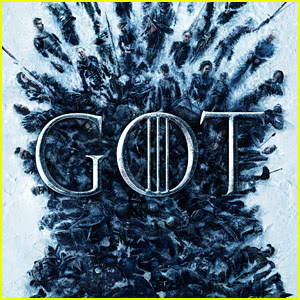 News and Spoilers: These Celebrities Are 'Game of Thrones' Superfans! We’ve compiled a list of every famous face that has spoken out about their love of the show in recent years. If you don’t know, this is Game of Thrones‘ final season. The epic, eight season journey will begin its conclusion in just a few hours so be sure to tune in!